A sea urchin, a gecko, a horse and a human are very different creatures at first glance. Yet each relies on a few basic functions for survival—including growth, reproduction and response to stimuli—that are common to all animals. Students who major in neurobiology, physiology and behavior study these vital processes: their functional mechanisms; the control, regulation and integration of these mechanisms; and the behavior relating to these mechanisms. Neurobiology, physiology and behavior graduates pursue a wide range of careers and graduate study options. 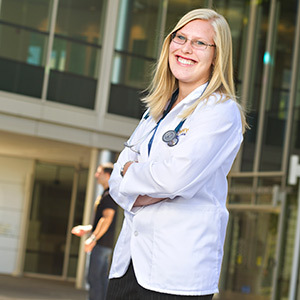 Students from both degree tracks are successful in applying to graduate programs in medicine and other health sciences, biological sciences or other fields. Many graduates have gone on to careers in human and veterinary medicine, dentistry, nursing, physical therapy, optometry, biotechnology and other biological science-related industries. Get inspired by what our UC Davis neurobiology, physiology and behavior majors are doing in their lives, including working for nonprofits and health systems. 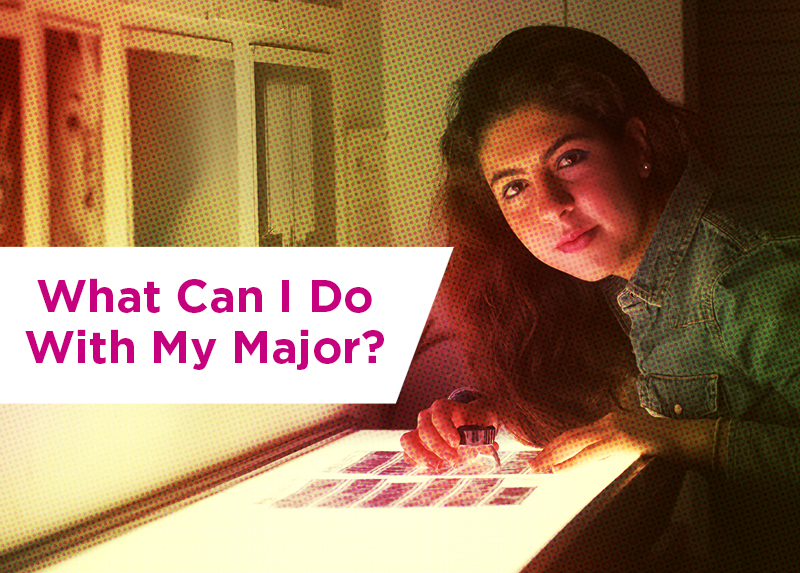 Read about how education at UC Davis developed into their career plans. You'll begin your study with foundational courses in biological sciences, chemistry, mathematics and physics. At the upper-division level, you'll study advanced general topics in the biological sciences, and may also choose from such courses as animal behavior, physiology of particular organ systems or groups of animals, developmental neurobiology and endocrinology. You'll pursue a B.S. degree, providing rigorous training in biological science.